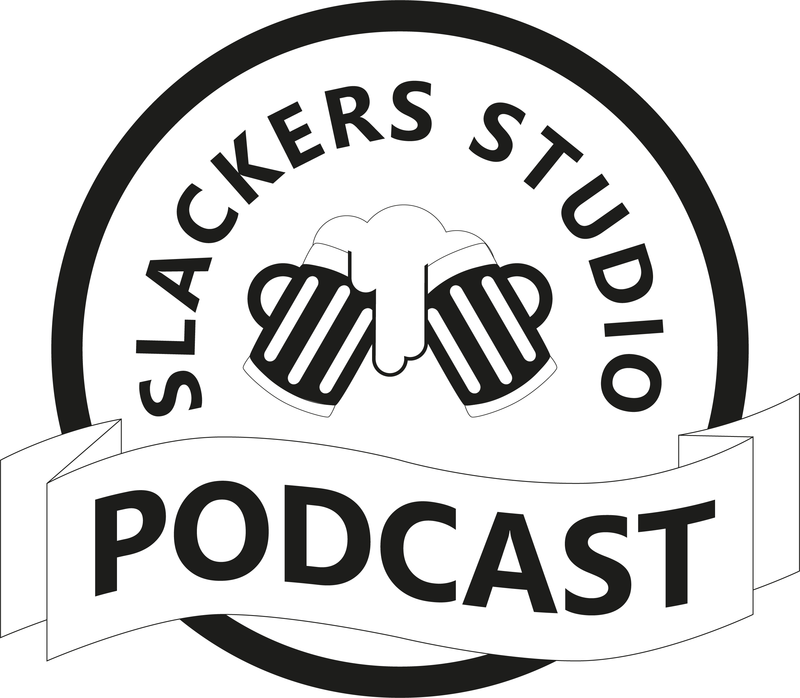 Slackers Studio, a podcast from one group of slackers to another! Join us in the Studio and crack open a beer as we discuss gaming, movies, beer, and fun! Lazyness takes effort, slacking takes time! Slackers Studio Episode 23: This Show Title Was Written By AI! Slackers Studio Episode 18: To The Moon! Slackers Studio Episode 17: BlizzCon 2018 Epic With Thorn of Lagging Balls! 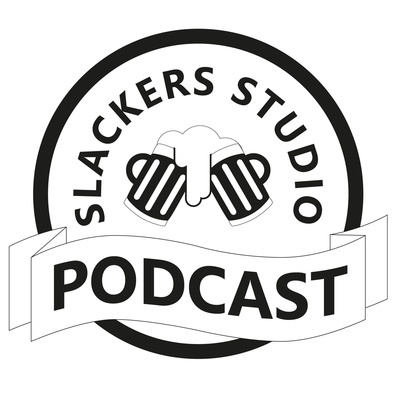 Slackers Studio Episode 14: You Tart! 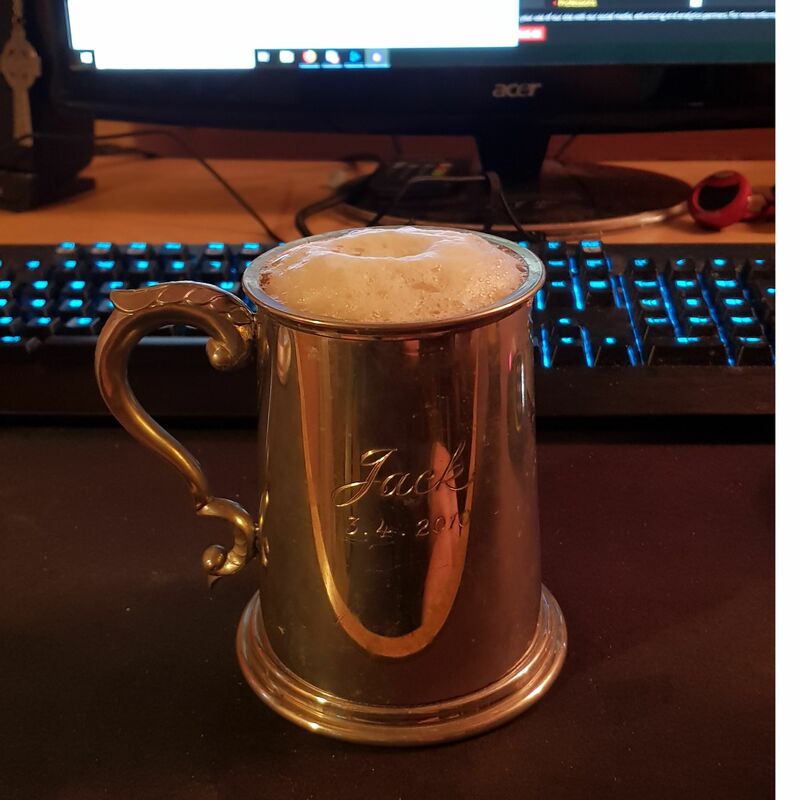 Slackers Studio: A Podcast for Slackers - Games, Movies, Beer and Fun! Episode 10: Divided by Faction, but not by Fandom This weeks beer is Bishops Finger - Shepherd Neame This week we have completely unstructured catch up show! We mostly talk about our thoughts on BFA, from both sides of the fence! Jack saw THE MEG! Discord Bots Join us on DISCORD: discord.gg/Mct3GuD www.slackersstudio.co.uk/ MUSIC USED: Intro/Outro "Tempest" by RhoMusic www.youtube.com/channel/UCm2l0TFmixfahHLxpdyV5Uw Music provided by Non Copyrighted Music: youtu.be/OijNk1pxsgc Beer: "The Red Fox Tavern" by Curran Son SOUNDCLOUD - @curran-son FACEBOOK PAGE - www.facebook.com/soncurran/ ------ This Podcast uses these sounds from freesound: Background Theme 1 by Speedenza(freesound.org/people/Speedenza/ ) Movies and TV: Many thanks to the producer, Ross Budgen: goo.gl/pFYOG8 Check him out, he is an outstanding music maker! Slackers Studio Minisode 3: FOR THE ALLIANCE! Slackers Studio Episode 6: We've Started Singing! Slackers Studio Episode 5: Free-flowing Bonus Time! Slackers Studio Episode 1: It's a Start!